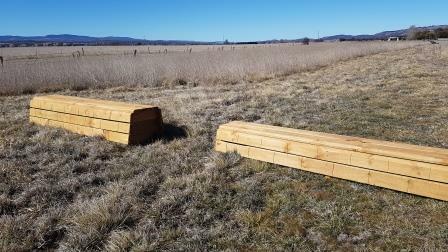 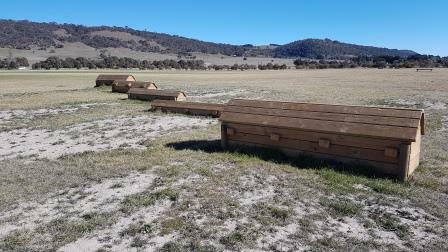 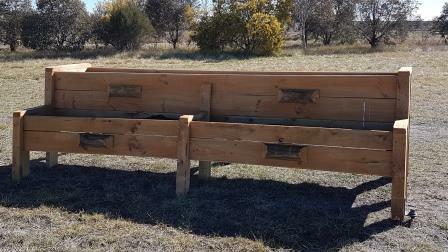 After many months of volunteer work and specialist advice from a qualified XC course designer, the Cross Country Course on the Bungendore Show Ground has been re-opened. 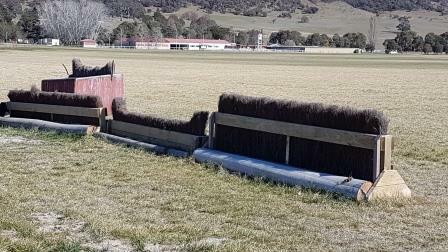 The first event on the newly redesigned course will take place on Sunday 22 October, when the Bungendore Pony Club will host a One Day Event. 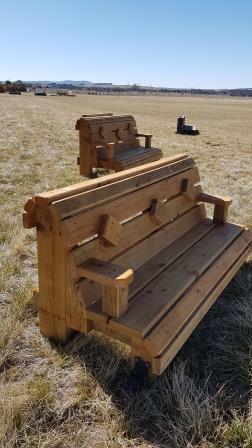 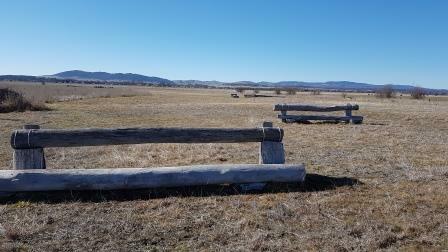 The redesigned course includes many new jumps, as well as upgrades to existing fences and obstacles. 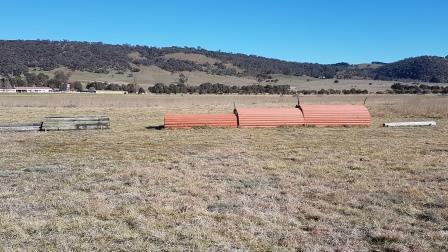 Anne Field from the Bungendore Pony Club was instrumental in the course upgrade.